Winter limited menu/ Bungo fugu course｜Ikesu Kappo Heike provides Japanese cuisine，which mainly use fresh fish caught around Oita and seasonal ingredients. We devotes all our energy to showing guests hospitality. 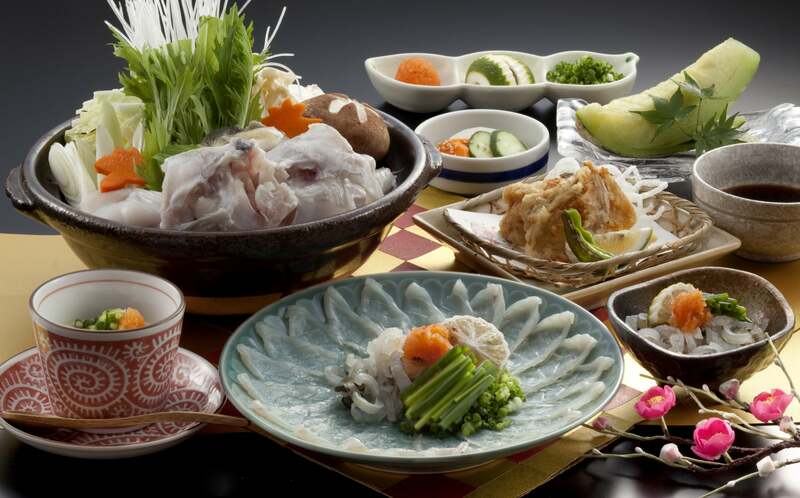 Bungo fugu course (special season menu from October to March) *This item has a minimum order of two servings. *The photo is a sample image.